Former owner of Oxford United once more demands the club be wound up for not paying its stadium fees on time. Oxford United replies that the financial terms and way of negotiating are unfair. For the fifth time since February 2018 businessman Firoz Kassam has filed a winding-up petition against Oxford United. Former owner of the club still owns the stadium and is treating the once-beloved team rather harshly. The latest petition is filed over a quarterly instalment of £204,000, which was due before the current quarter of 2019 had begun. Oxford United has already pledged to cover the late payment on April 10. According to team officials, the stadium owner is charging too much for hosting League One games. In total the club pays £1 million annually for use of Kassam Stadium, which means that in 2 years Firoz Kassam will recoup the entire cost of the stadium, £15 million. While it's not the first time Kassam has acted against the club, this time it's not just about Oxford United being late on the payment. According OUFC the two sides were due to meet regarding precisely this matter on March 26. The meeting was to be called off by Kassam at short notice and new one is yet to be arranged. “The service charge has been subject to a long, drawn out arbitration hearing which the club halted after Firoka suggested that by doing so we could sit down more easily for constructive discussions. All agreed sums due to date for previously disputed service charges under the arbitration have been paid by the club. “[...] We have tried several times since then to arrange a meeting but have been unsuccessful so far. We are extremely disappointed that a winding up petition was issued and that the press were notified. The club is reviewing its position and reserving its right to instigate further arbitration proceedings if necessary, but we remain hopeful that we can work with Firoka/Mr Kassam to finally find a FAIR deal for all concerned and for the club to work with a FAIR stadium agreement going forward.” statement on Oxford United's website reads. 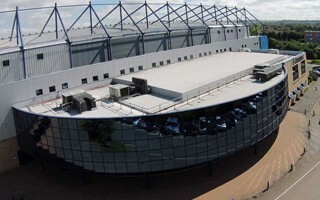 Kassam Stadium, nicknamed by some Oxford supporters the United Stadium due to lack of sympathy for Firoz Kassam, has been the issue ever since Kassam left the club in 2006. The Oxes were never in a financial position to buy the stadium back at a price satisfactory for Kassam and aren't even now, since takeover by Sumrith Thanakarnjanasuth. As of now the owner continues to put his private money to operate the club. 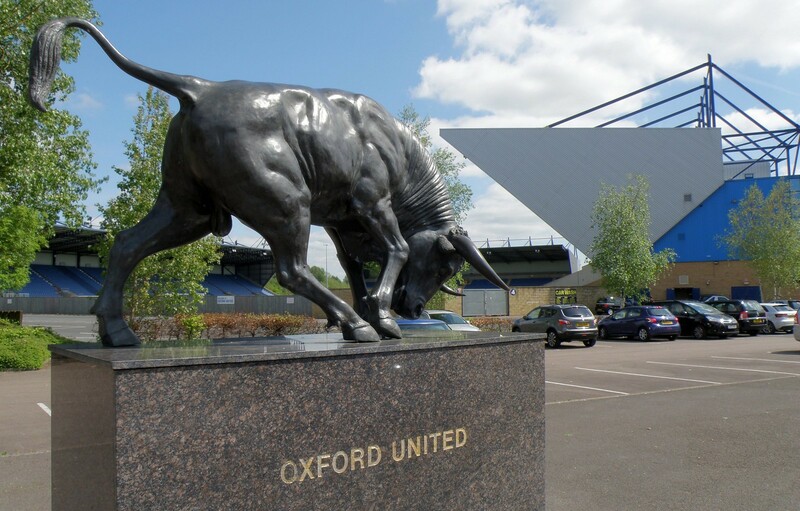 In previous years supporters of Oxford United managed to limit Kassam's control of the stadium thanks to securing the building's listing as an asset of community value [based on the 2011 Localism Act]. Kassam tried to appeal the decision in 2014 but lost. However, following attempt by supporters to buy the stadum from the businessman didn't prove successful.